Affordable Fractional on the ocean! 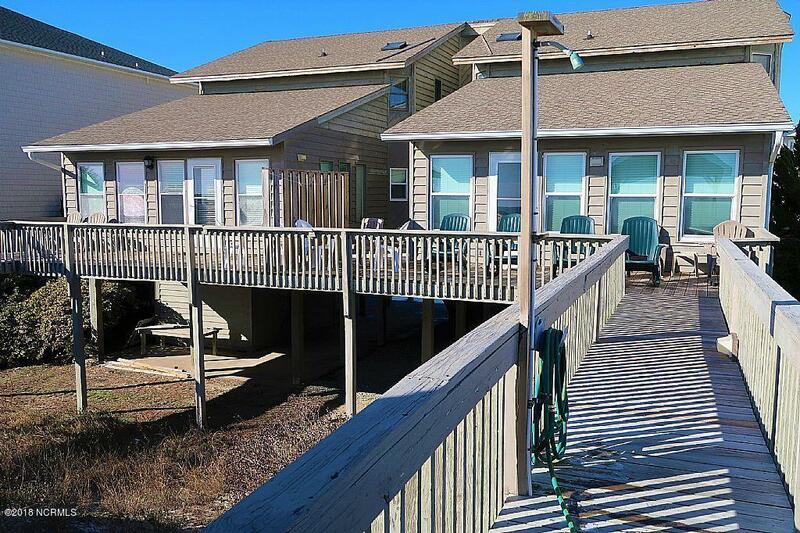 Ocean Isle was recently named ''Best Tiny town'' by Southern Living and this can be your place at the beach four weeks a year with modest monthly dues and affordable investment. 5 Bedrooms, 4.5 bath ocean front duplex fractional. Listing provided courtesy of Tammy Cooke of Re/Max Coastal Living.